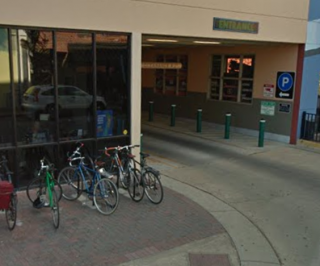 Bicycle racks are available outside of the 2nd Street parking garage. Prime location near Volta, High Dive and Loosey's. Artistic Sculptural Bike Rack @ S. Third St. & Ferry St.